Wi-Fi service on airplanes is mostly terrible. AT&T thinks it can change that with its planned 4G in-flight broadband service. Planned for a late-2015 launch, AT&T (T) will team with Honeywell's (HON) aerospace division to build out an air-to-ground network. AT&T claims the network will "transform airborne connectivity." As of now, however, the network isn't built out and exists in the minds of AT&T's engineers. The FCC has previously expressed desire to offer a better in-flight Internet experience by freeing up wireless spectrum for telecommunications companies to use. But that process has stalled due to various regulatory processes. Meanwhile, AT&T's planned network will use the same 4G wireless technology and spectrum that it uses for everyday smartphone communications. Current in-flight broadband services, such as Gogo (GOGO) Inflight Internet, use slower 3G speeds and are inconsistent at best for anything more than basic email. 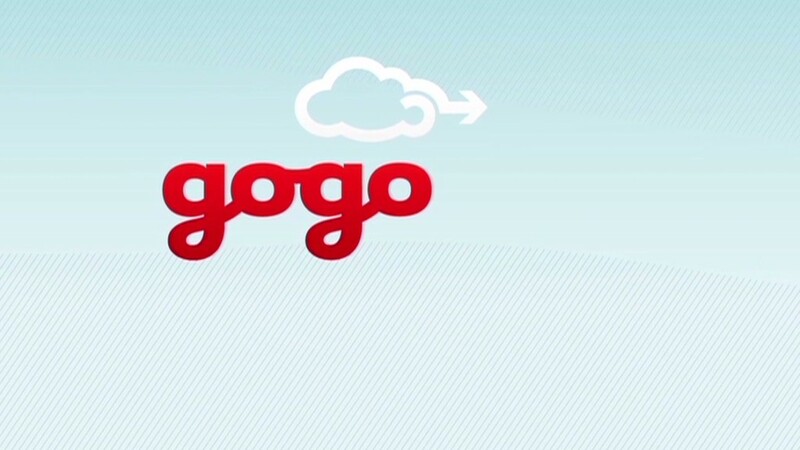 To make matters worse, Gogo has also become increasingly expensive in recent years. Shares of Gogo plummeted 21% Tuesday. AT&T's stated goal is to improve the speed issue. The price problem is still a mystery, however, as. AT&T has not yet announced any airline partners or pricing plans. Once completed, AT&T says the network will be available only within the continental United States.